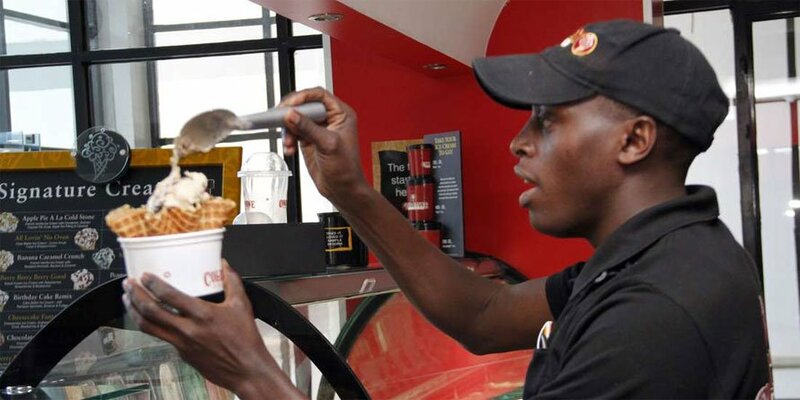 Premium US ice cream maker Häagen-Dazs has opened shop in Nairobi with its eye on the growing middle class, in a deal between the New York-listed General Mills and a Kenyan company. The Kenyan distributor, Kalon Kapital Limited, has been picked to sell Häagen-Dazs ice creams targeting supermarkets, top hotels, cinemas and petrol stations. Global food brands are increasingly entering the Kenyan market to take advantage of the growing middle class. “With the growing economy, we have more people in Kenya who have travelled and tasted fine products and they now want to see the same products in our market,” says Arjun Patel, managing partner at Kalon Kapital — suppliers of premium frozen food, especially partially baked products in France. “The ice cream market here is vibrant and growing fast — we want to be part of that growth.